I very rarely listen to music when I’m writing because it seems to play havoc with the creative bits in my brain, so with one exception – which we’ll come to later – none of the music that inspired the stories in “Dot Dash” was actually in the background when they were being written. 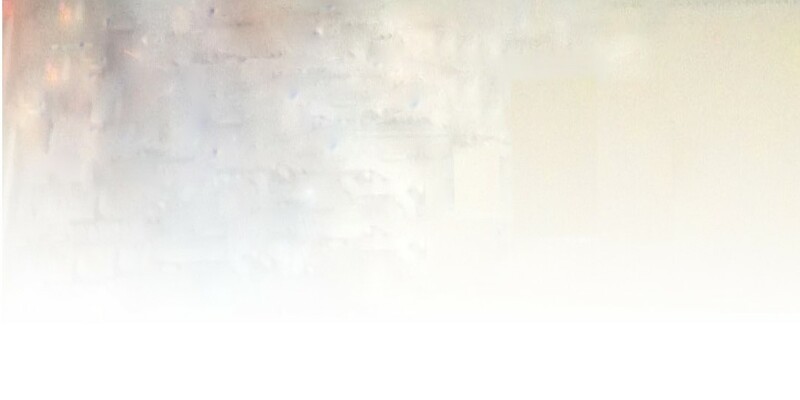 That said, there is a lot of music lurking behind Dot Dash. A couple of the stories were inspired by two of my favourite Richard Thompson songs: The Amazing Arnolfini and His Wife by The Great Valerio, and Piss and Patchouli by Beeswing. The Great Valerio wasn’t a direct influence, I guess, but I think it planted in my mind the idea that a tightrope walker – or indeed a tightrope-walking couple – could make for a powerful metaphor as well as being able to induce a sense of vertigo in the reader. It’s never a bad thing to make the reader feel a bit uneasy, and if you’re going to stage an argument, halfway across Niagara Falls is as good a place as any. Beeswing – one of the most poignant songs ever written – has a closer relationship to my story, in that both are about a relationship with a self-destructive free spirit, and the choices to make between settling down and cutting loose. In the end, I gave John Martyn a namecheck in the story rather than Richard Thompson himself, probably because Thompson’s still a bit of a geek’s idea of a folk singer. I remember spotting a reference to him in Nick Hornby’s High Fidelity and thinking to myself that it was absolutely spot on. The first full-length story in the book, Convalescence, owes a lot to Gary Gilmore’s Eyes by The Adverts, taking the premise of that song – what if you were given the eyes of a serial killer? – just a little bit further. The wonderful thing about punk was that it not only gave anyone permission to pick up a guitar and play, but that it also gave them permission to write a song about almost anything and this is an excellent example of that. There’s one story in the book, Unfinished Symphony, that is actually about a piece of music – a beautiful, minimalistic piece deriving from nature that reduces an audience to tears. The problem is that the piece I’ve described in the story could never really exist! However, I think the composer that comes closest is probably Einojuhani Rautavaara, who wrote the extraordinary Cantus Arcticus, a concerto for Birds and Orchestra. The one time that I did specifically listen to a piece of music for inspiration was when I was writing Mr Nathwani’s Haiku, when I wanted – somewhat presumptuously – to locate an Asian voice. So I put on a wonderful Asha Bhosle compilation, The Golden Voice of Bollywood, and by the time the CD had finished playing, I had the bare bones of the story down. Jonathan Pinnock leads a dual life. In one half, he runs a software development company. 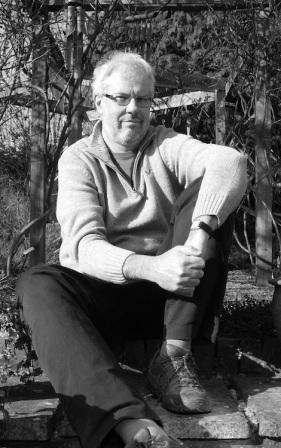 In the other he is a writer of fiction and non-fiction. 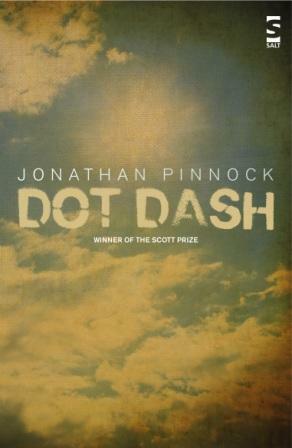 His Scott Prize-winning short story collection Dot Dash is published by Salt. His novel, Mrs Darcy versus the Aliens is published by Proxima Books. Find him on Twitter at @jonpinnock and on his website and blog.